Problems occur when any waterway, basin, or reservoir in the system becomes overwhelmed. During Harvey, record-breaking rain overwhelmed drainage systems throughout the region, causing widespread flooding. Following an evaluation of the county’s current flood control system, experts recommended billions in improvements. 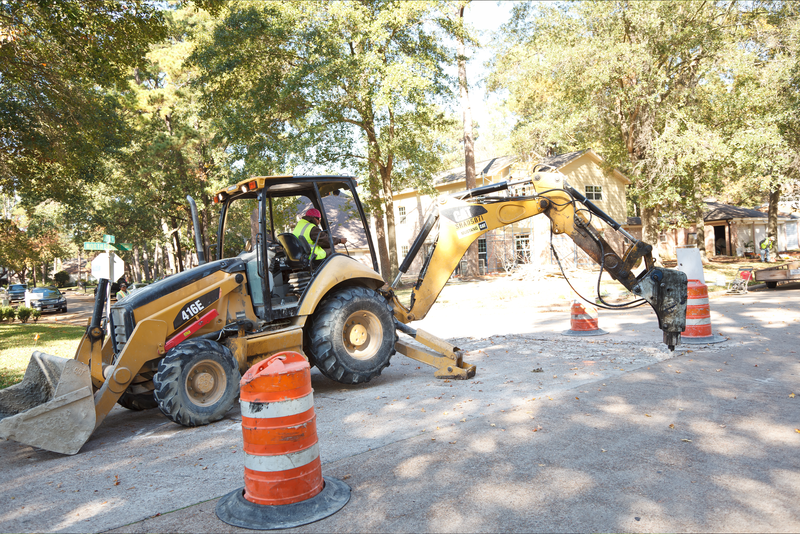 In June, Harris County Commissioners Court approved a $2.5 billion bond election on Aug. 25 to fund additional flood control projects. In the months leading up to the election, Harris County Flood Control District has developed a list of more than 150 potential projects in the county’s 23 watersheds. Since Precinct 4 contains 11 of these watersheds, many projects will affect Precinct 4 residents directly. Knowing the bodies of water that affect your area will help you make an informed decision during the election. To learn about potential projects in your watershed, click here. For a complete list of proposed projects, click here. HCFCD is hosting a series of public meetings through Aug. 1 about the 2018 Harris County Flood Control District Bond Program. Bring your questions and ideas. You can look up the meeting date for your watershed here. Once the meetings conclude, county officials will finalize the bond package and present it to voters.